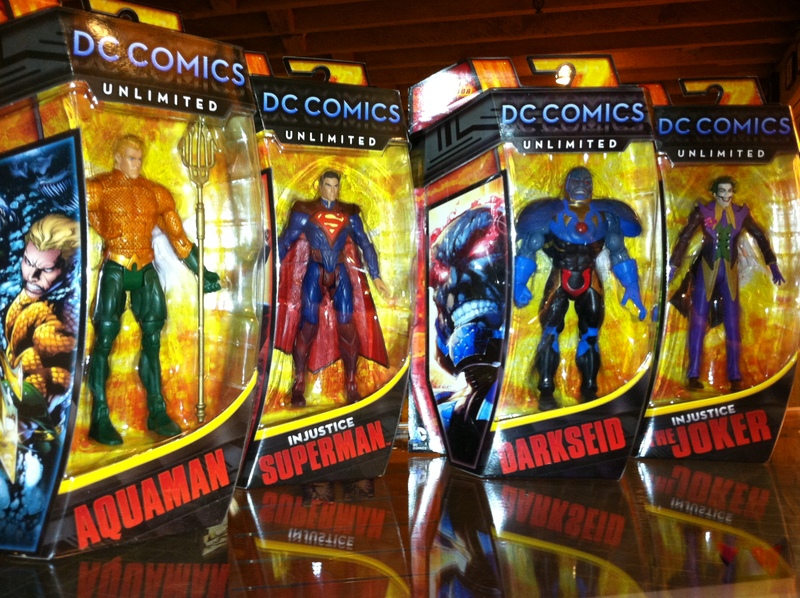 Plus, we have some new DC Unlimited action figures. Come on down and check them out! Prev Happy Anniversary RETURN OF THE JEDI! !